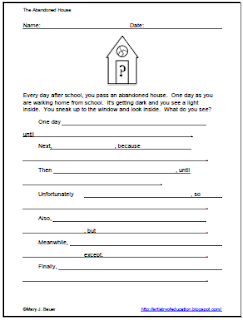 Do you need a writing activity this week? 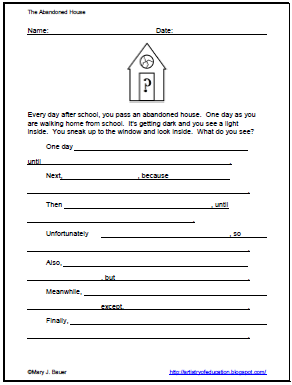 Here is a simple writing prompt with sentence starters to move the story along. 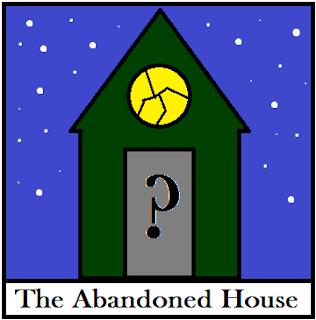 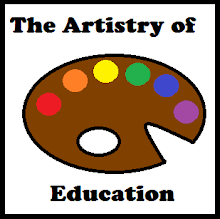 To download the Fill-in-the-Blank story: The Abandoned House, please visit this post at Artistry of Education.